Kutch is located in western India Gujarat state. 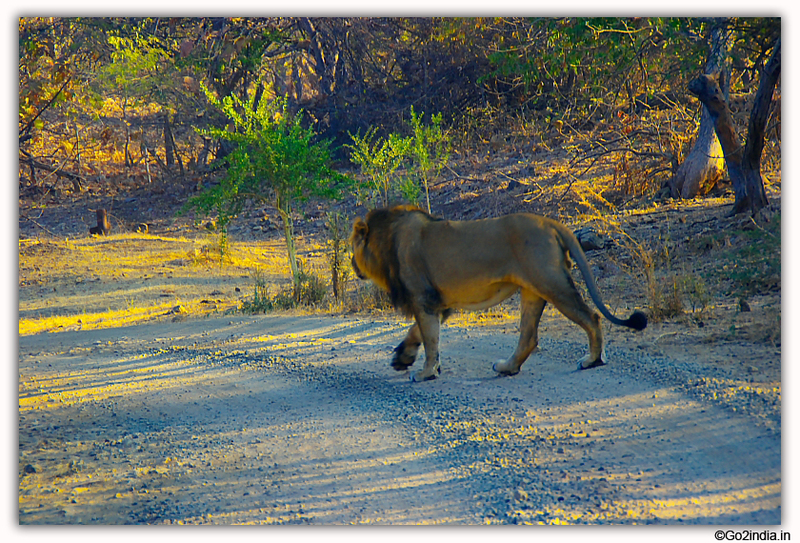 This region is famous for its culture, handicrafts and natural heritage making it an important tourist destination. 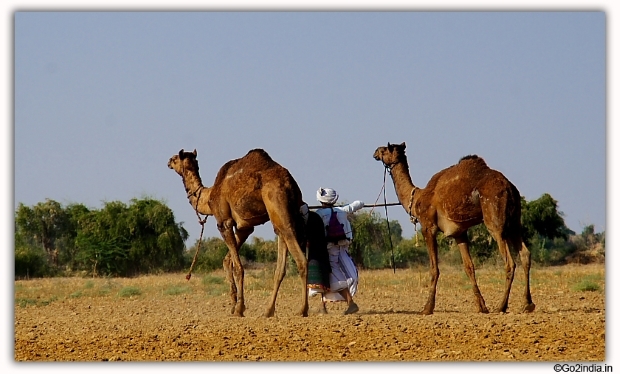 Among the many attraction of Kutch the main city of this region is Bhju. The town of Bhuj is well connected by road, rail and Air network with rest of the country. Kutch was a princely state till the independence of India and Bhuj was its administrative and commercial capital. Tourist attractions are mainly because of white desert. 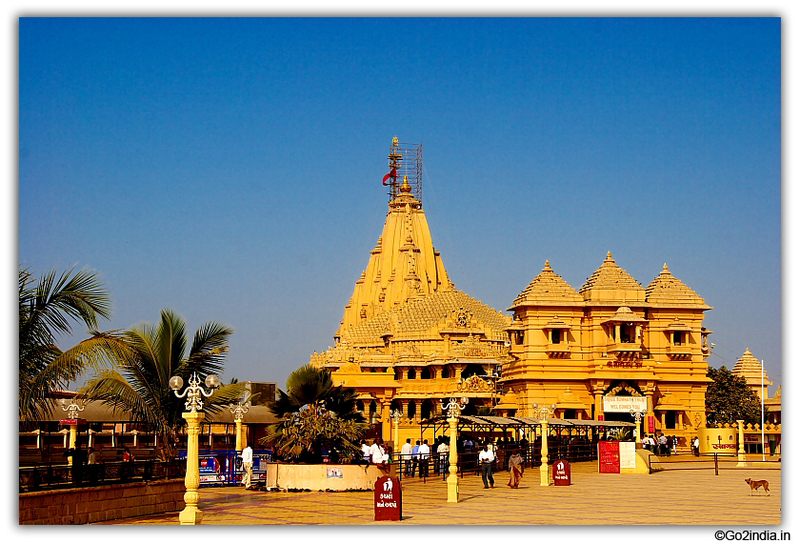 In addition to this there are important temples like Narayan Sarovar , Koteswar Mahadev and several other religious places located in Kutch region. Famous for shipbuilding and sea beach. 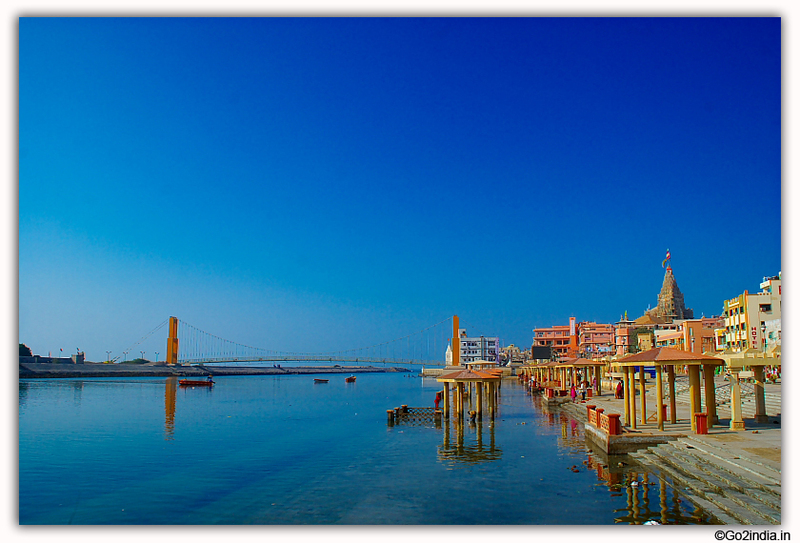 120 KM from Bhuj, Narayan Sarovar is a sacred lake. 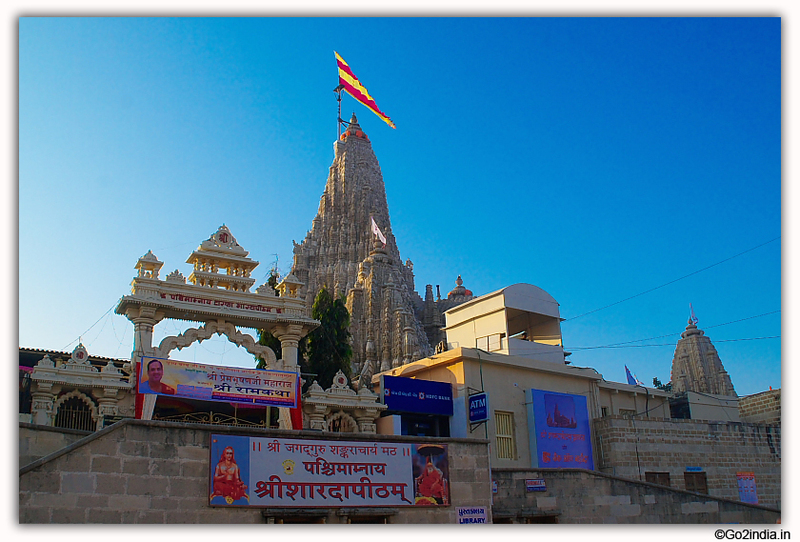 Koteshwar Mahadev temple is 4 KM from Narayan Sarovar and it is last point of land meeting sea in Western Indian side. 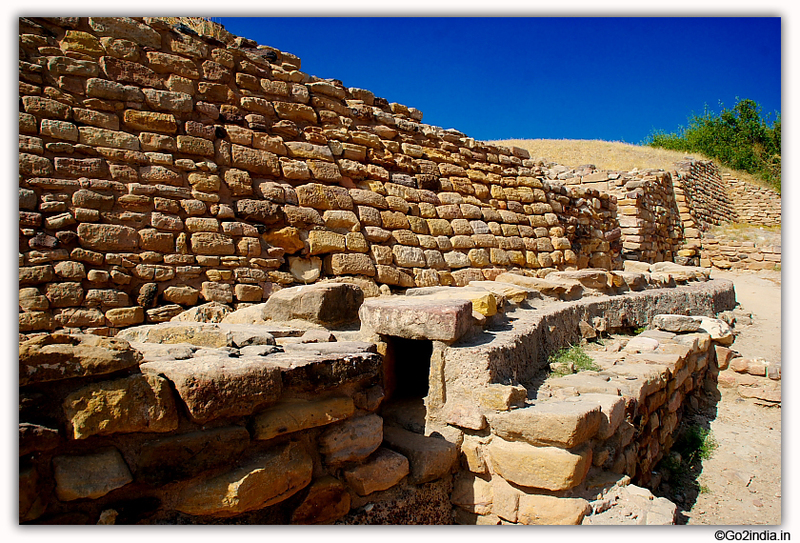 Dholavira is the ancient excavated site located at a distance of 230 KM. Every year during December - January months Gujarat tourism organizes Rann Utsav. During this festival Swiss cottage tents ( AC and Non AC ) are provided for the tourist near the entry point of white desert. There are four different types of cottages available for tourist to select. Several cultural programs highlighting the local music and dance are organized during this festival. Sunset and sunrise in white desert is one of the attraction and best time is to be there during full moon day to enjoy moonlight falling on white Rann or salt desert. 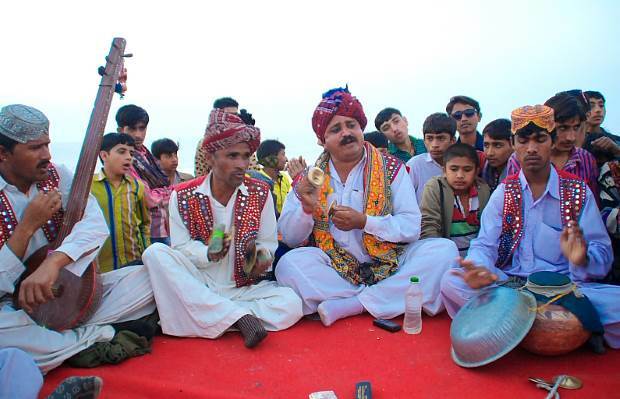 More on Rann Utsav organized by Gujarat Tourism. During Navaratri festival several devotees visit Mata temple or Ashapura located at Mata No Madh village. Khichdi is made of Rice and pulses, Kadi made of yogurt are mostly eaten with Papad and buttermilk. In rest of Gujarat Bajara Ki Roti ( 'Chapati made of black millet flour ) is combined with Baingan Ka Bhartha, while in Kutch it is mostly a combination with Urad Dal (Black lentil Pulses ). It tastes great if made on traditional 'Chulha' having smoky fragrance. This is a snack food made by mixing boiled Potatoes with a Dabeli masala, and putting the mixture between burger buns and served with chutneys made from Tamarind, date, garlic, red chilies etc. Traditional houses of this regions and known as Kutchi Bhungas ( Mud huts ). 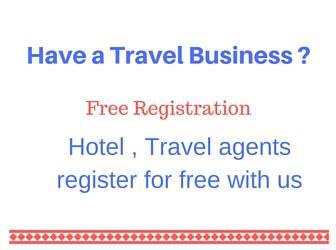 Tourist prefer to stay in these Bungas which are widely used in resorts. Design of this mud huts are prepared to address the hot humid and sandy condition of the desert during summer time and helps in winter also. These Bhungas are constructed with cylindrical shaped room and conical shape roof. There is no common wall between two Bungas. Gap of minimum 3 meter is maintained between two Bungas. There will be one door and two windows of small size in each Bungas. Doors and windows are painted with traditional designs and mirrors. Inner part of the roof (Conical shape) is also decorated with designs. A lifted floor is used as bed inside the Bhungas. In the resorts offering traditional Bhungas tourist can get AC , LCD TV and other facilities. Big size Bhungas are known as Darbari Bhungas. It was seen that such design was highly successful in facing the earthquakes this region has faced several times in past. Kutch is popular for its traditional dress and patching mirror design. Ladies of this region prepare hand bags , bed sheets , dress , Sari etc with colorful design. There are several such shops and exhibition centers you will see on your way to Kalo Dungar or White desert. In Mandvi area you will get Bandhani saris. Various handicrafts are known as Banni Handicrafts. Mutwa embroidery comes from Maldharis, a sub-caste of Muslim living in Dhordo, originally from Sindh. Mutwa embroidery is considered to be one of the finest in Kutch. In all resorts traditional music by locals are arranged during evening hours. Musical instruments like Ghodo ( earthen vessel ) Ghagar, Morchang available from blacksmiths, Gharelu / Tagaru are used. Jodia Pawa has a significant role in the rich cultural heritage of Kutch. Though it looks very identical to Bansuri or flute, it has its own distinctive elements in playing and sound. This traditional instrument is also available in Sind, Baluchistan regions. This is made out of soft alluvial clay, also known as Borrindo or Borendo. Kutch is also famous for its milk production. Various milk products like Mawa ( also known as Khoya ) exported daily to Mumbai and nearby places. This is prepared after continuous boiling of Milk for hours, After evaporation of water parts only granular or semi solid milk part remains. To this sugar is added as per requirement and packed in boxes for transport to various destinations. Several famous Bollywood movies were shot in Kutch region. Aamir Khan's famous movie Lagaan shot in Vijaya Vilas Palace ( shown as British residence ), Cricket ground ( leftt side of the road leading to Checkpost towards Kalo Dungar ) and palace at Bhju. Hum Dil De Chuke Sanam was shot in Vijaya Villas Palace , you can see photos inside the Palace. JP Dutta's film Refugee starring Abhishek Bachchan, Kareena Kapoor shows the desert and Bani grass land. The border village of Lakhpat is the main shooting point of this movie. In addition to this Ram Leela movie directed by Sanjay Leela Bhansali picked up various locations in Kutch for his movie. 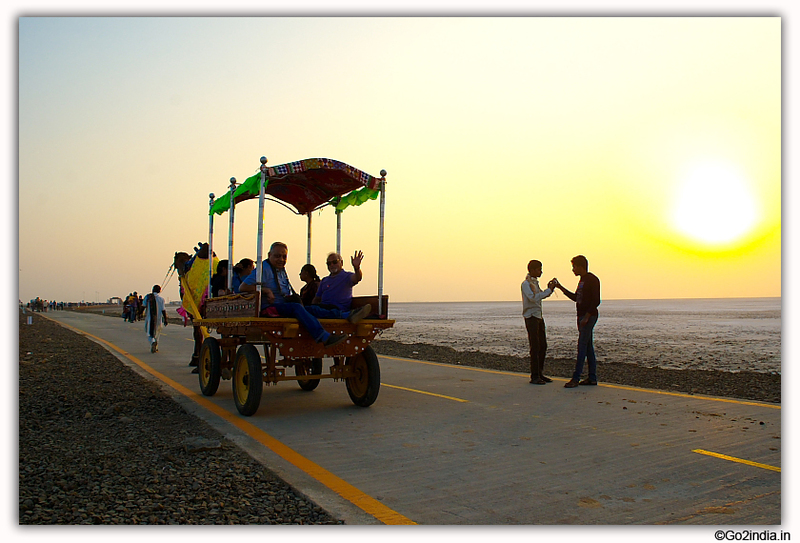 For photographers Kutch is a dreamland to take photos of people , sunset and camels.